I am honored to serve my clients on such an important day in their lives and it is a real thrill to have so many who are satisfied with my final product. Last week, this couple was so excited when they received their finished wedding album, that they wrote the following review for me. "Craig was terrific!!! He matched our personalities very well and was just what we were looking for in a photographer. He stayed out of the way but captured some truly special moments that we will cherish forever. From our engagement session to the ceremony to the creation of our wedding album Craig was responsive and professional, he was truly great to work with." 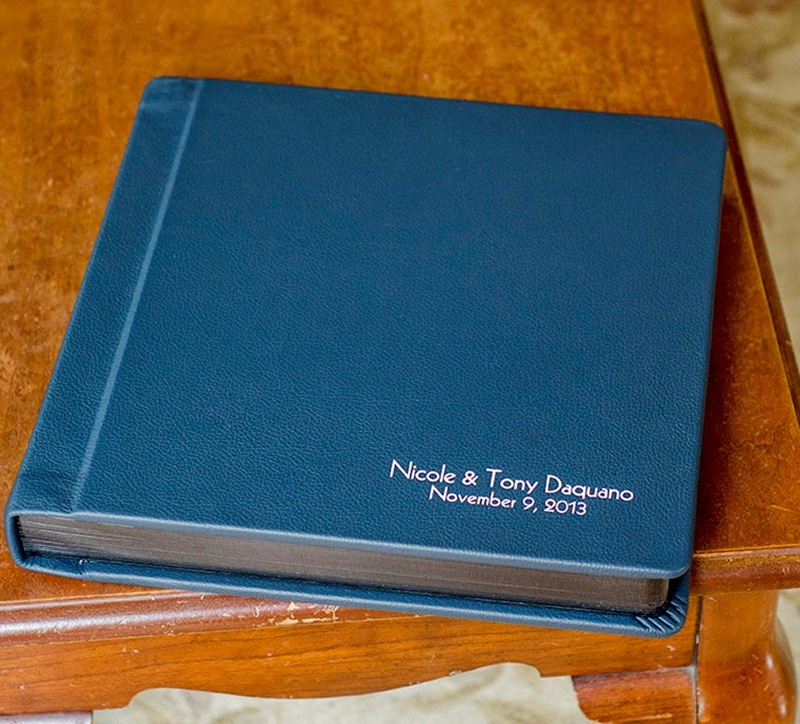 This beautiful, leather-bound album is the 12"x12" Zookbook by Zookbinders. 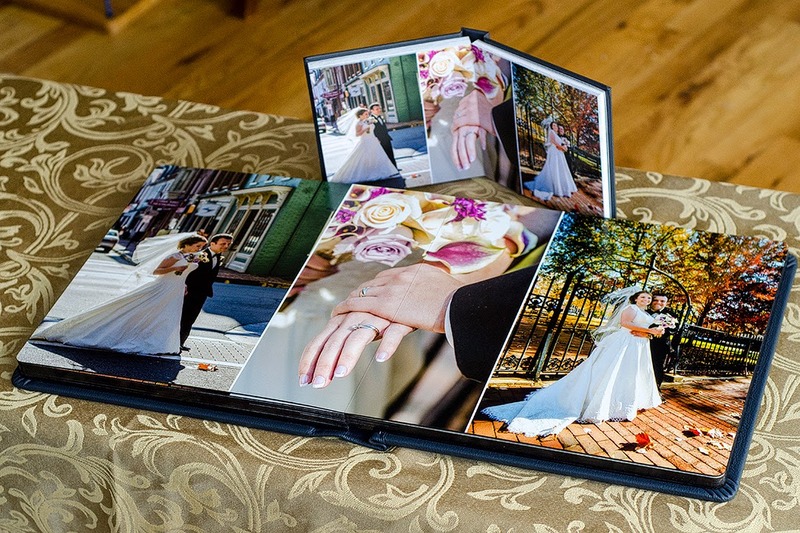 This 12-inch Zookbook album was ordered with a 6-inch "Parent Album" with the same image layout. 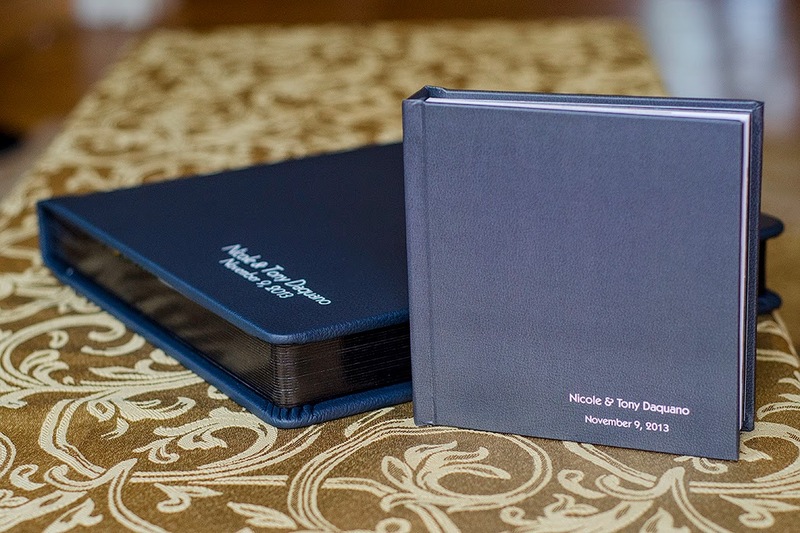 The 6-inch album is a replica of the 12-inch main album and it makes a great gift for your parents or members of your wedding party.